Why See Tyler Henry - Hollywood Medium? At a young age, Tyler Henry was aware of a strong connection to the 'otherside'. 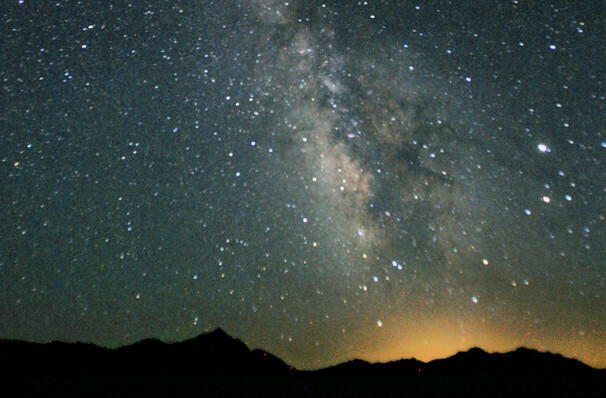 From the age of ten, it is reported that he used his sixth sense to connect loved ones between worlds, communicating messages across the boarder between life and death. Now the 21 year old psychic is bringing his powers to the public on a live tour, promoting closure and comfort to those in spiritual need. Dubbed the 'Hollywood Medium' Henry has used his gift to help people as well as make a name for himself, and has appeared on Keeping Up With The Kardashians and given many readings to celebrities. His tactful, sensitive and down-to-earth presentation of information marks him as more than a just an entertainment brand. Sound good to you? 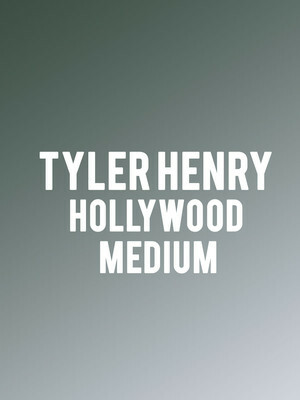 Share this page on social media and let your friends know about Tyler Henry - Hollywood Medium at Chumash Casino. Please note: The term Chumash Casino and/or Tyler Henry - Hollywood Medium as well as all associated graphics, logos, and/or other trademarks, tradenames or copyrights are the property of the Chumash Casino and/or Tyler Henry - Hollywood Medium and are used herein for factual descriptive purposes only. We are in no way associated with or authorized by the Chumash Casino and/or Tyler Henry - Hollywood Medium and neither that entity nor any of its affiliates have licensed or endorsed us to sell tickets, goods and or services in conjunction with their events.